As a mom, it’s my job to confront the problem of disobedience head on. I’ll be honest, though; this problem seems awfully inconvenient at times. I would much rather slap a band-aid on the problem and continue on my merry way, than take the time to get to the root of it. All too often, I fall into the trap of being defensive instead of offensive when one of my kids misbehaves. I sacrifice the long-term goal of their behavior improving for good, for that short-term gain of momentary peace. If I’m constantly reacting to my child’s disrespect with disapproval, and correcting the problems when they arise, it’s not solving the heart issue at hand. I really shouldn’t react to their bad behavior as if I’m surprised by it. And I shouldn’t always get so offended by it, either, thinking that I’m a failure as a mother when they talk back or mistreat a sibling. Romans 3:10 says, “There is none righteous, not even one.” That includes my sweet faced little angels. We all have a bent towards going our own way; in other words, towards sin. Reward systems, time outs, natural consequences, and of course avoiding Red Dye #40 all have their merits as good behavior modification, perhaps outwardly, but only the Spirit of God can change their hearts on the inside. If, as a follower of Christ, I believe that His word is my standard for living, why don’t I use it to discipline my children? I’m not just talking about reading them Bible stories. I mean that we should help them memorize verses that will be applicable to their real life situations, like Matthew 7:12, Colossians 3:20, Ephesians 4:29, and Proverbs 20:22. Verses such as these speak truth to our children and equip them for godly living. Now surely if I’m quoting Scripture to them all day long without actually living it out myself, they won’t be very motivated to change. More times than I can count, if my child is struggling with anger or frustration, I’ve modeled it before them in some way. I need to evaluate myself before the Lord and ask Him to renew my thoughts, words, and actions. Am I in God’s Word daily? Am I walking in the Spirit? My main responsibility as a mother should be to lead them to Christ, through my words and actions. 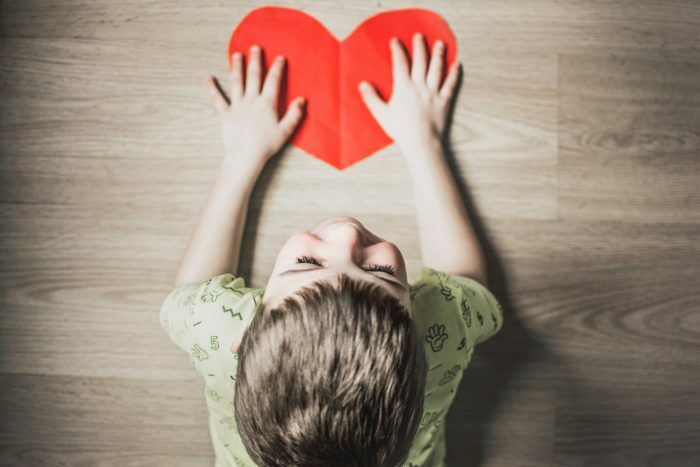 I’ve found that when I have a heart change, it often leads to positive results in my children’s behavior as well. It’s tempting to step in and assume the role of the Holy Spirit, but one of the best ways to help my kids is to simply pray for them. I’ve recently begun praying different Scriptures over my son and daughter, and it is powerful. Some of my favorites are 2 Corinthians 12:9, 1 Peter 5:5-6, and James 1:5. It is so important to regularly bathe our children in prayer. As their moms, we can fight the spiritual battle for their hearts and minds on our knees! Finally, while my children are still growing developmentally and spiritually, I also need to be patient with them. They need to know I love them deeply, even in spite of their sin. If there are rules without a relationship, it will produce rebellion. After all, how much does Jesus love us in spite of our sins! He lovingly prods us to repent by showing us a better way. He doesn’t continually punish or nag. His heart for us leads us to want to obey. When we know in our core that we are seen and known by the King of Kings and Lord of Lords, we are transformed! 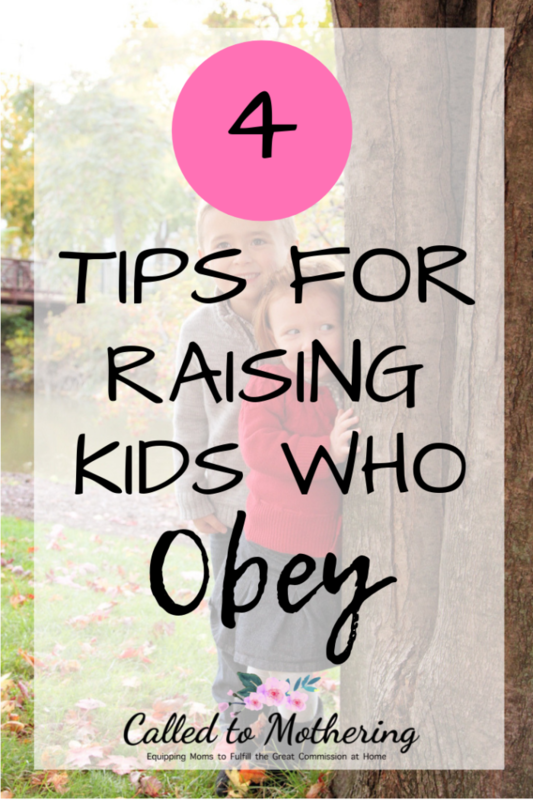 I want my kids to obey not just because they’ll avoid something unpleasant, but because they love and respect me. Ultimately, I want to reach their hearts. 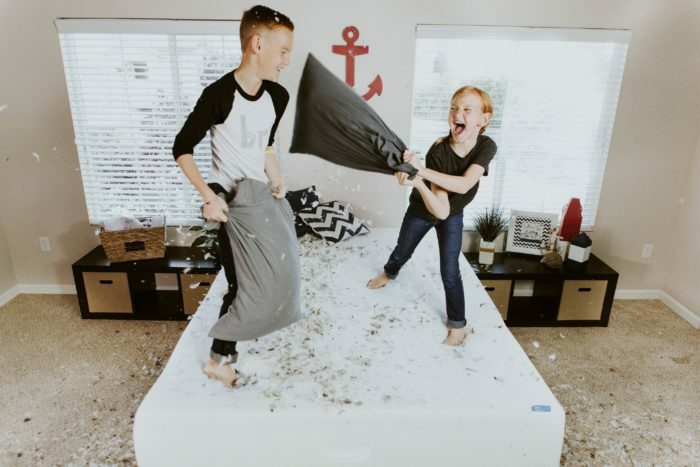 We can be encouraged that, in this sometimes exhausting process of raising and disciplining these little ones, we are refined at the same time they are. As we seek God for answers on how to best reach and correct our children, we become more and more dependent on and also obedient towards Him. That’s the amazing and humbling thing about parenting! What verses help you parent your children and reach their hearts? I’d love to read about them in the comments! Not losing heart is one of the things that comes to me quite often – it’s part of my “why do I homeschool?” encouragement verse. I so agree with you that diligence is key. Every morning. Every day. Giving the devil no opportunity. And when we do it wrong, we have the gracious gift of prayer and the Helper to untangle our tangles and show us Counsel. And how many times has God gently taught us to keep at it! Amen to what you said about us guiding our children as He guides us! So many times I am tempted by the easier way, as you talked about. But I remind myself of the end goal. The end goal of godly, fruitful children who rely on the Lord and love Him far outweighs the inconvenience of the efforts that my flesh feels loathed to make right now! But if I remind myself of the treasure of pursuing the fruit that pleases God in my own life (love, joy, peace, patience, kindness, goodness, faithfulness, gentleness and self-control) that work of the Holy Spirit will overflow into their lives too, and I KNOW the fruit will remain. Praise God for treasure everlasting in Heaven when He rewards our work. Grab a Copy of My Book!